Autumn is upon us, bringing with it plenty of seafood, from plump Pacific oysters to the opening of Dungeness crab season. 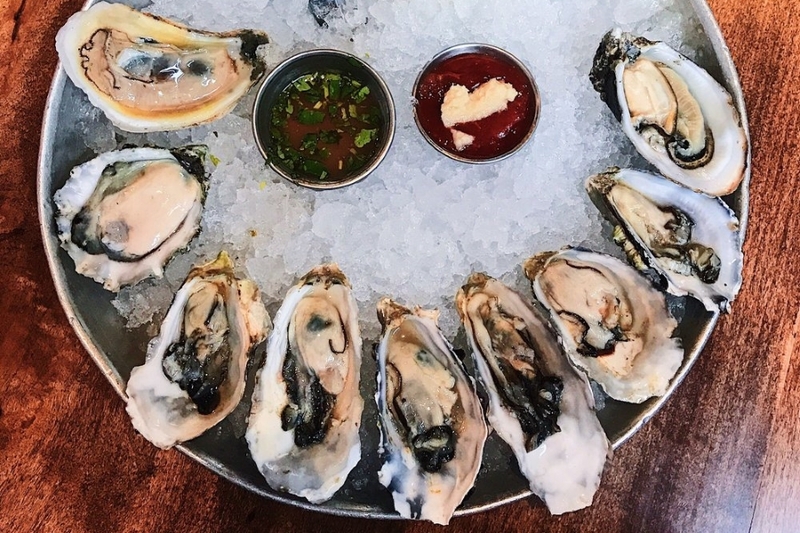 If you’re craving saltwater fare in Sacramento, we’ve got you covered.Hoodline crunched the numbers to find the top seafood spots in the city, using both Yelp data and our own secret sauce to produce a ranked list of where to cast your line next time you’re in the mood for some oceanic provisions. 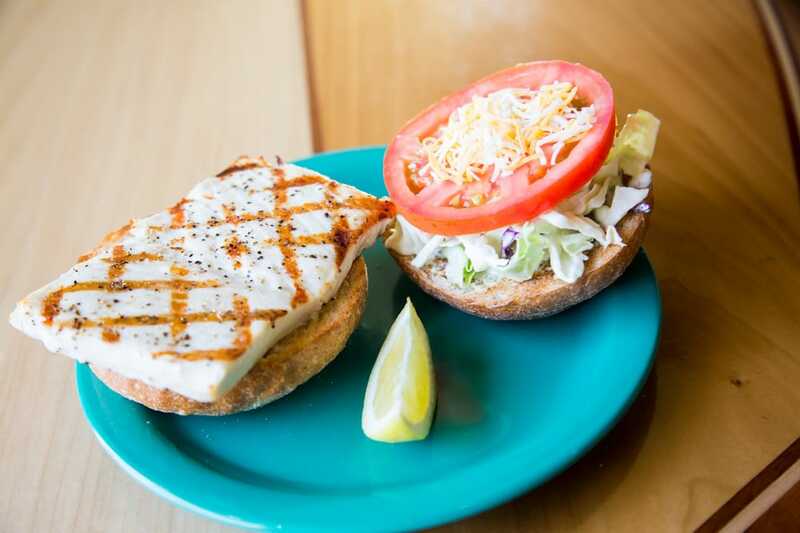 Topping the list is Coconut’s Fish Cafe. Located at 1420 16th St. downtown, the Hawaiian place is the highest rated spot to score seafood in Sacramento, boasting 4.5 stars out of 616 reviews on Yelp. Yelpers praise its signature fish tacos, topped with grilled mahi mahi, mango salsa and house-made coleslaw. It also serves bowls of now-trendy poke, the taco filling as a salad, and mahi-mahi burgers. Arden Fair Mall’s Seasons 52, located at 1689 Arden Way, Suite 1065, is another top choice. Yelpers give the Sacramento branch of the New American chain — owned by the same company that owns Olive Garden, Red Lobster and Yard House — four stars out of 1,227 reviews. 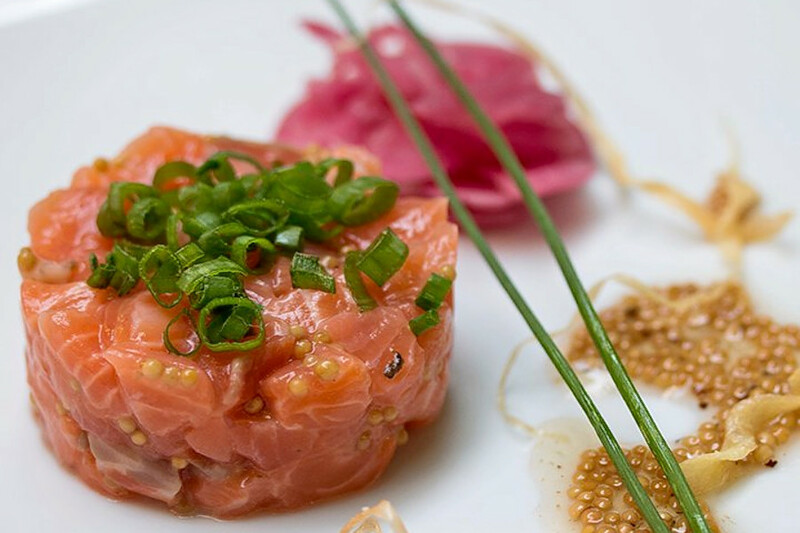 The menu changes seasonally, but this fall, the restaurant is offering a cedar plank-grilled salmon, shrimp and crab stuffed mushrooms, and Nantucket Bay scallops with Meyer lemon and ricotta ravioli. The Firehouse Restaurant, the venerable New American fine-dining spot in Old Sacramento, is another high-traffic go-to for seafood, with four stars out of 1,217 Yelp reviews. 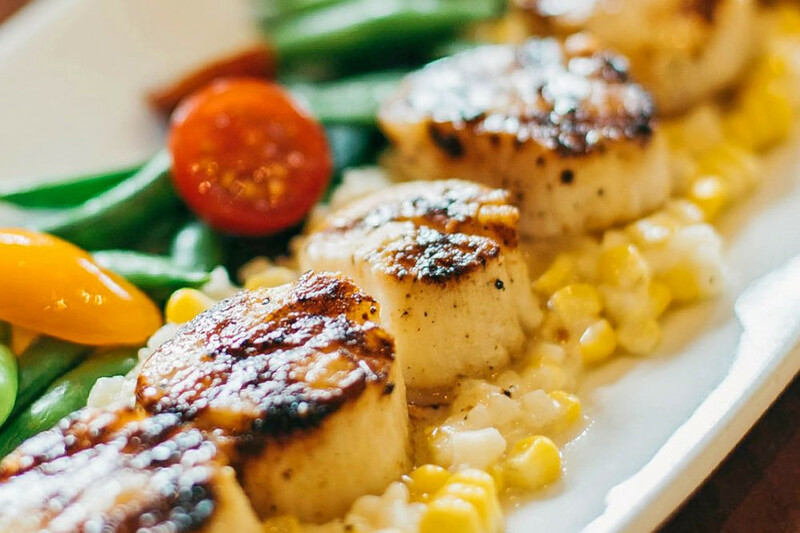 Reviewers love its seared Atlantic scallops, grilled Chilean seabass, and small plates like the lump Dungeness crab cakes and seasonal oysters with pink peppercorn mignonette. Head over to 1112 Second St. to see for yourself. Next door in Downtown, check out Station 16, which has earned four stars out of 1,192 reviews on Yelp. Its lobster mac and cheese and fresh oyster bar are favorites with patrons. You can find the bar, which also serves brunch, at 1118 16th St.
No list of the best seafood in Sacramento could be complete with a mention of sushi bar Mikuni, a local institution from chef Taro Arai. Both its Midtown and Arden Fair Mall incarnations have four stars on Yelp, out of 1823 and 795 reviews respectively. 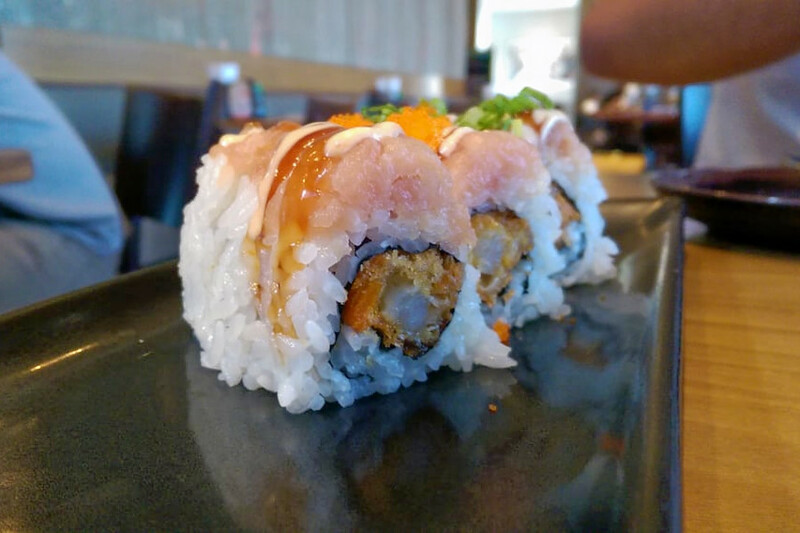 Stop by 1735 Arden Way to hit up the Japanese spot for reviewer favorites like the Fair Oaks roll (panko breaded shrimp and avocado), Train Wreck roll (chopped eel and seared tuna) or albacore pepperfin the next time you’re in the mood for some seafood that’s not necessarily cooked.